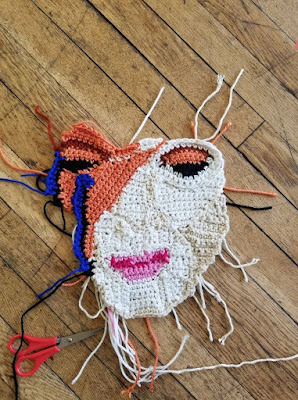 David Bowie Portrait - freeform crochet!! 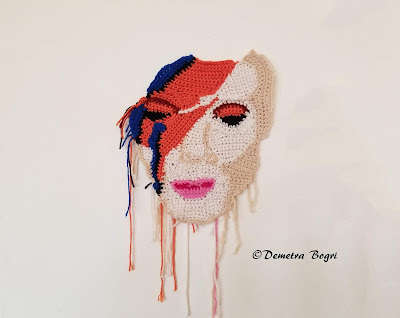 Here is my first freeform crochet portait and also my first experience with freeform crochet! 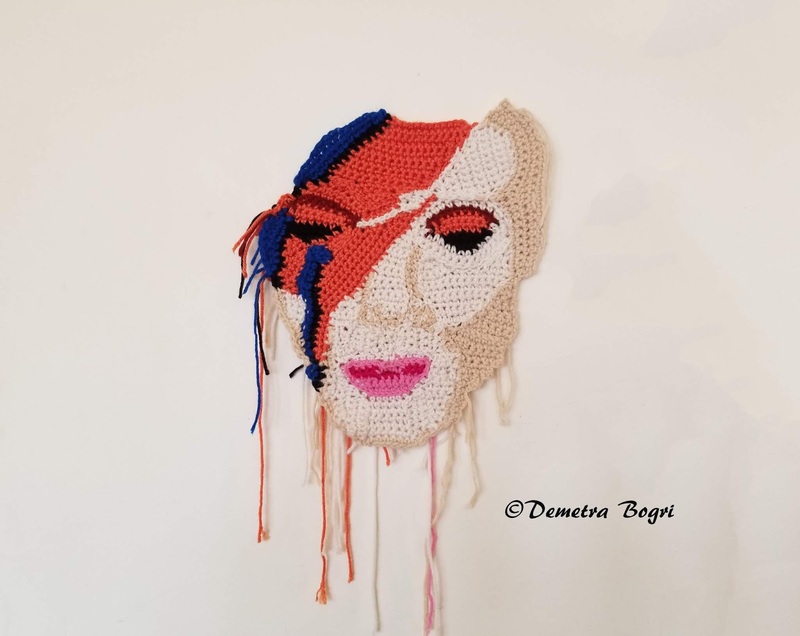 I made this portrait inspired from a photo of Davin Bowie using Red Heart super saver and soft yarns and different sizes Susan Bates crochet hooks! 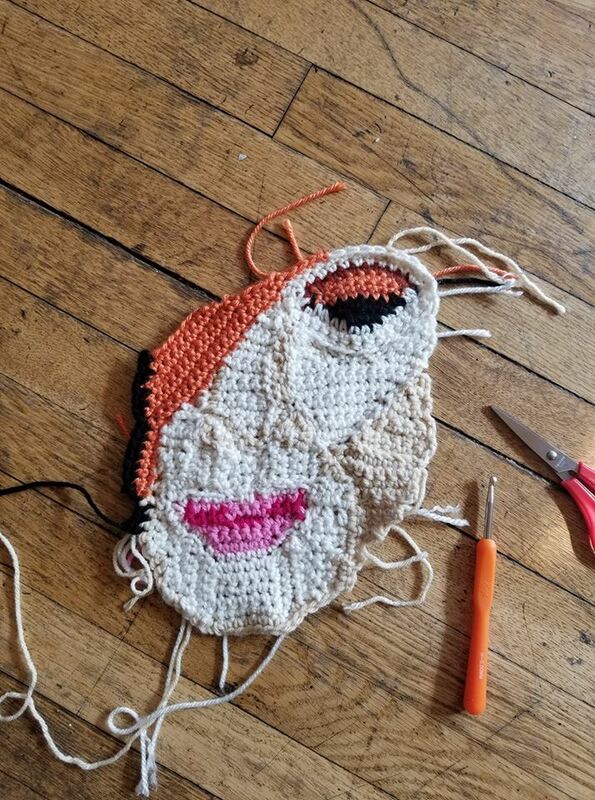 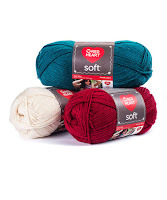 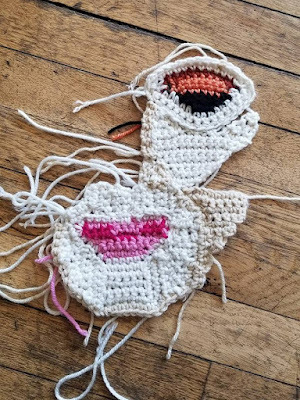 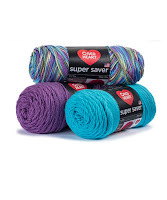 It is really interesting how you can use the stiches you know and the gauge of each stitch to create a face! 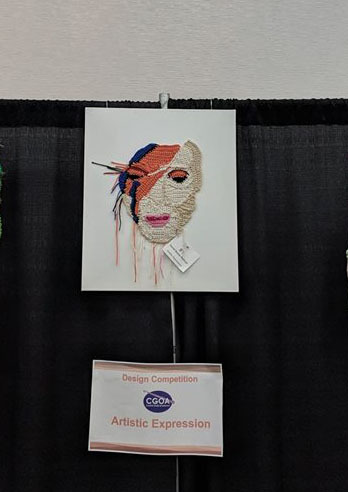 this piece was this year in CGOA design competition into the artist expression section!